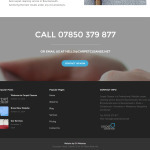 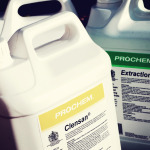 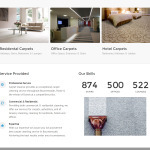 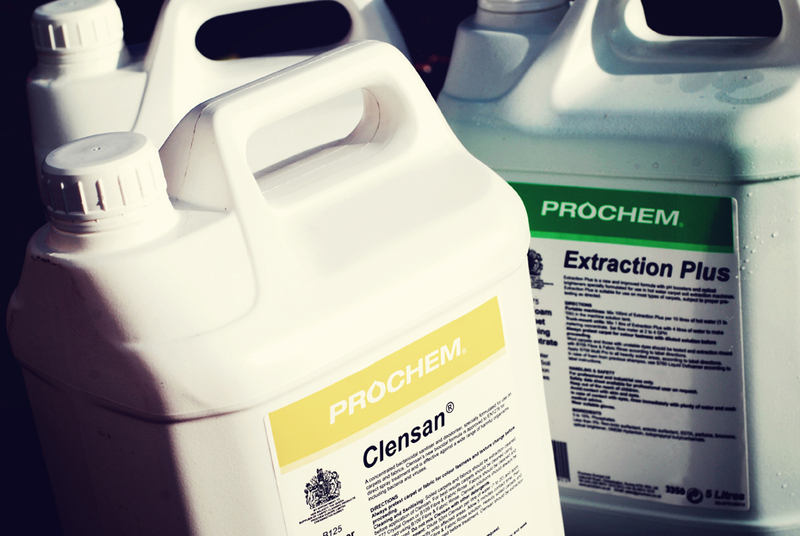 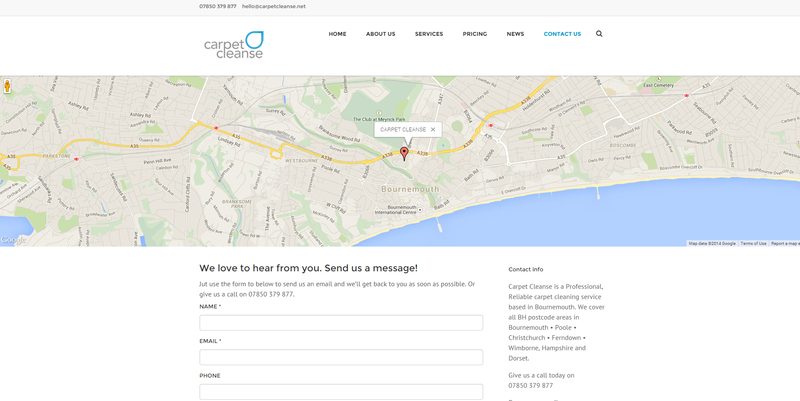 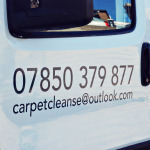 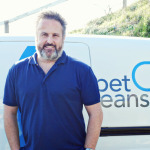 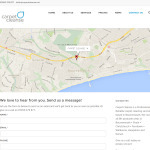 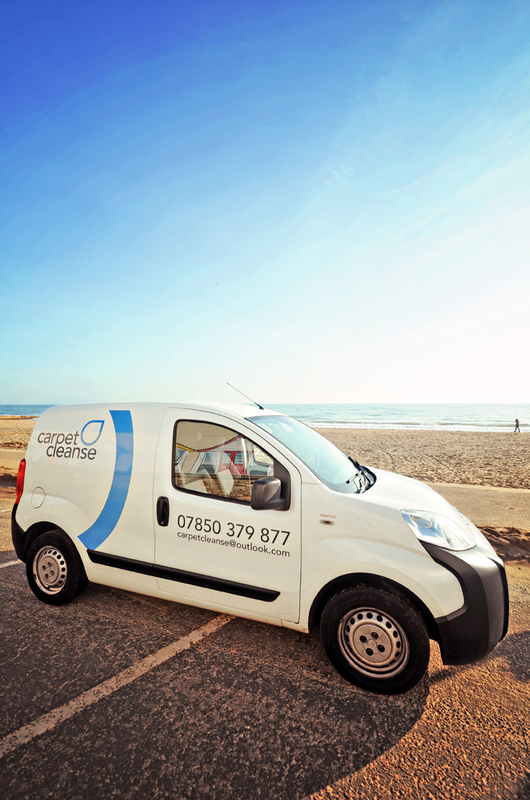 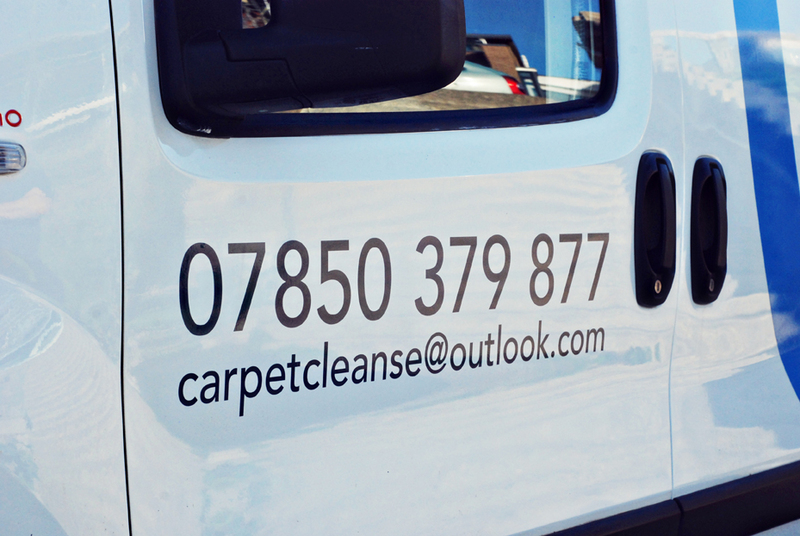 We’ve been working on the Carpet Cleanse website for a few weeks now, Neal decided it was time to set up his own business and chose us to do his website. 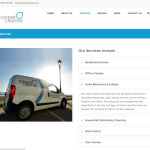 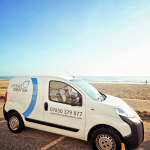 As a new business, we had no previous information to go on, so all copy and business photography was brand new. 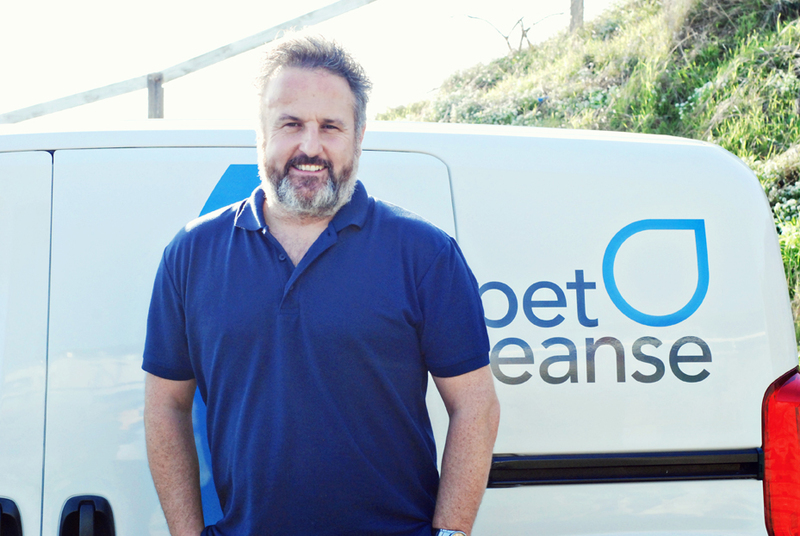 We also took some business head shots and some imagery for use on the website, blog and social media.